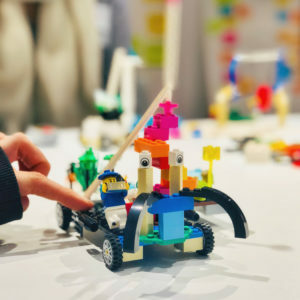 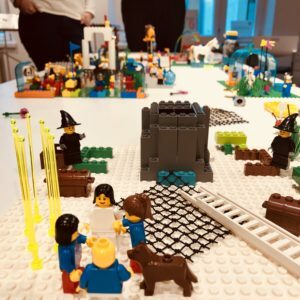 Mit LEGO® Serious Play® die Zukunft gemeinsam gestalten! 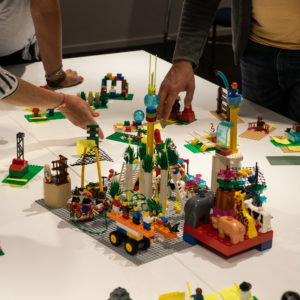 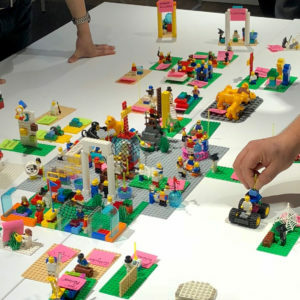 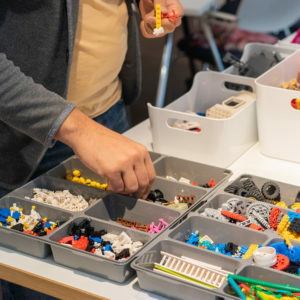 LEGO® Serious Play is a thinking and problem solving tool that engages groups in a dynamic process where 3D LEGO® models become artifacts that hold complex organizational information. 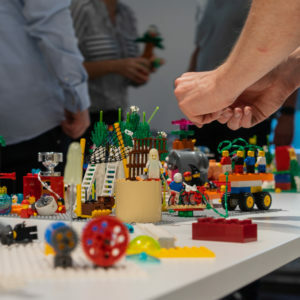 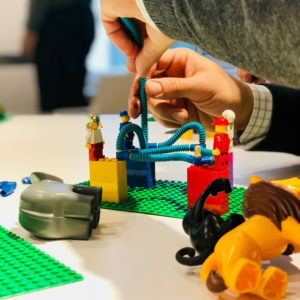 The Lego® Serious Play® process helps to develop a common understanding of your project, no matter if it’s a new business model, a new culture, strategy or innovation. 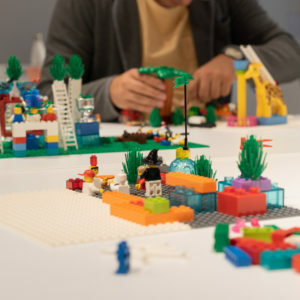 Ideas, hypothesis and visions become alive with Lego® models and can imprint themselves in memory. 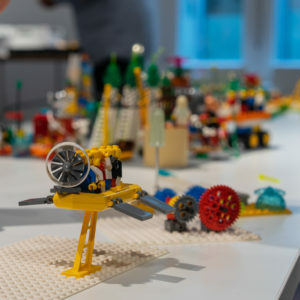 In this process Lego® is not a toy but prototyping material. 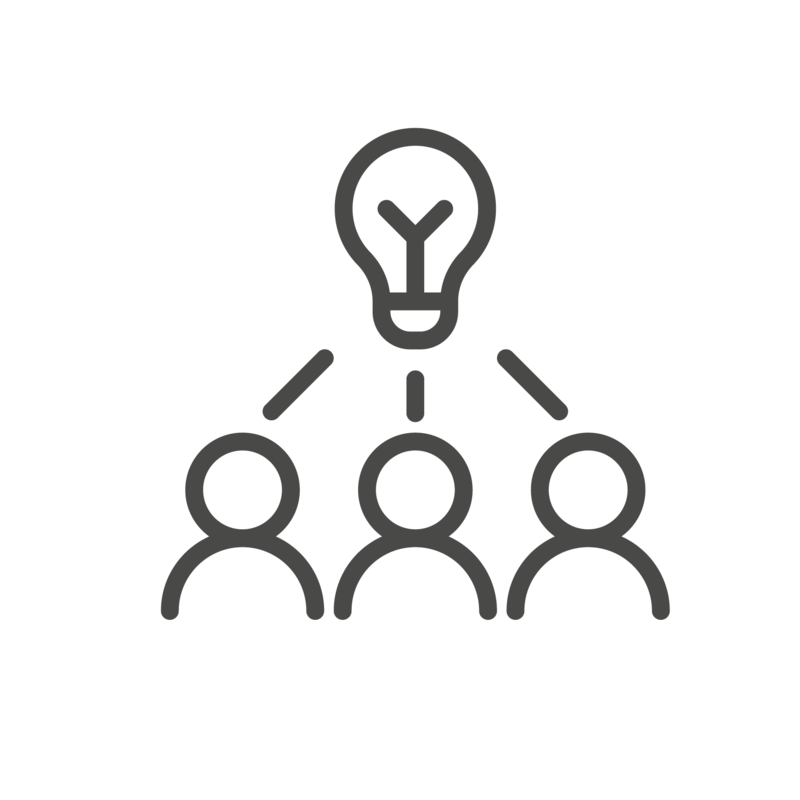 Ideas can be developed and discussed in a comprehensible way at the model. 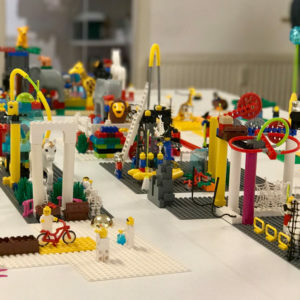 What is the Agenda of the 3 day training? 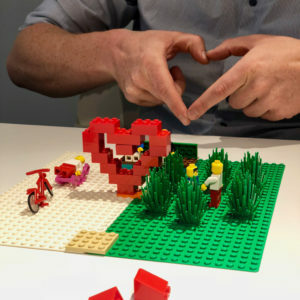 My biggest learning in several years! 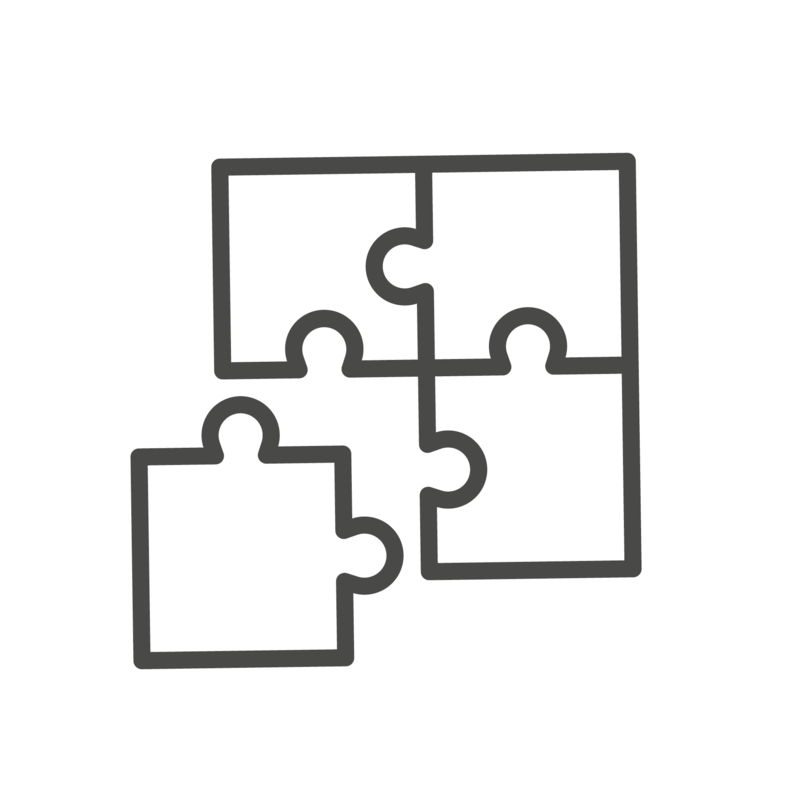 The process & training rocks! 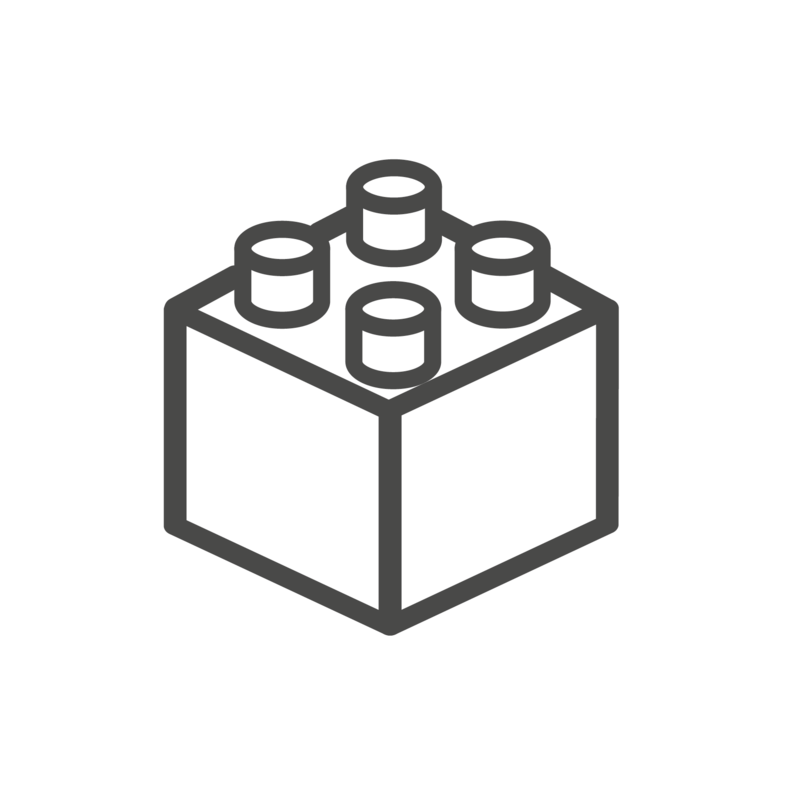 Necessary tool in everbody’s consulting tool kit. 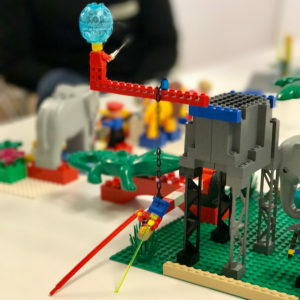 One of the best trainings I attended.